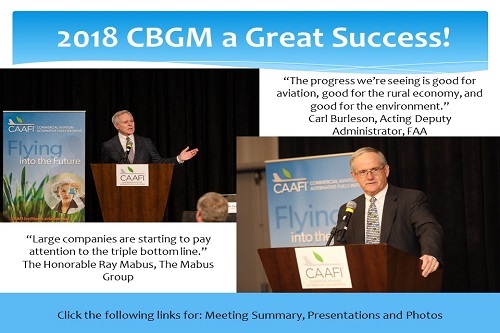 and a recap of 2018 industry activities. 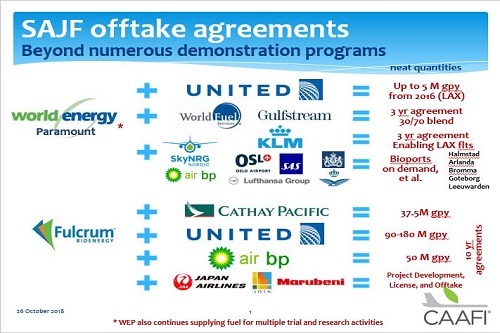 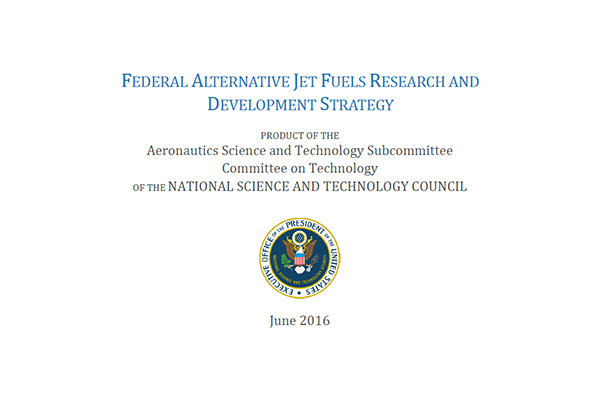 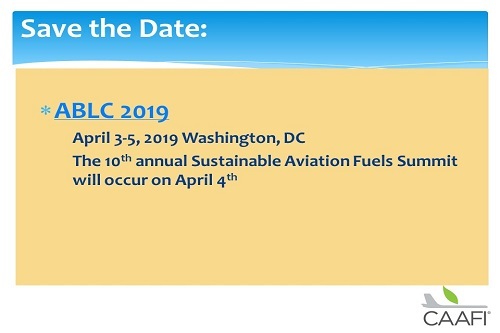 The Federal Alternative Jet Fuels Research and Development (R&D) Strategy maps out a unified Federal plan to advance science and technology solutions to support deployment of sustainable alternative jet fuels (SAJFs). 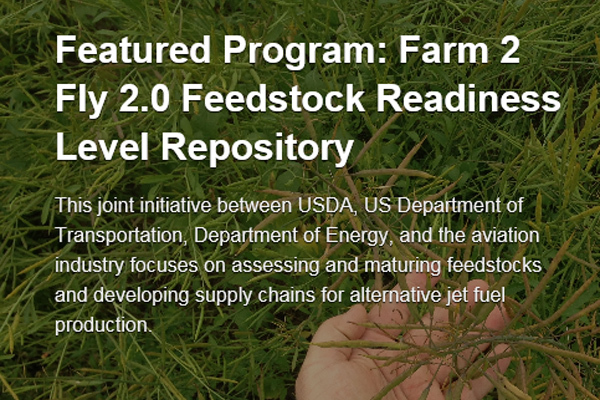 The Farm to Fly 2.0 (F2F2) Feedstock Readiness page is live on the National Agricultural Library page. 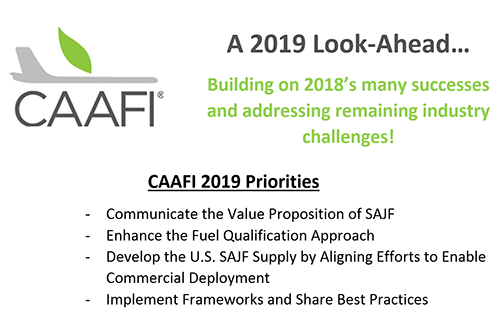 We would welcome evaluations from CAAFI members. 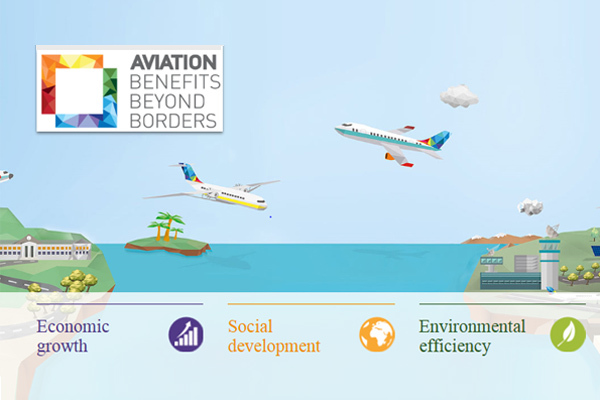 Aviation Benefits Beyond Borders: A snapshot of the benefits that aviation activities deliver to the global economy—a reflection of the value of this efficient, safe, high-speed form of transportation of people and goods to nearly every corner of the globe. 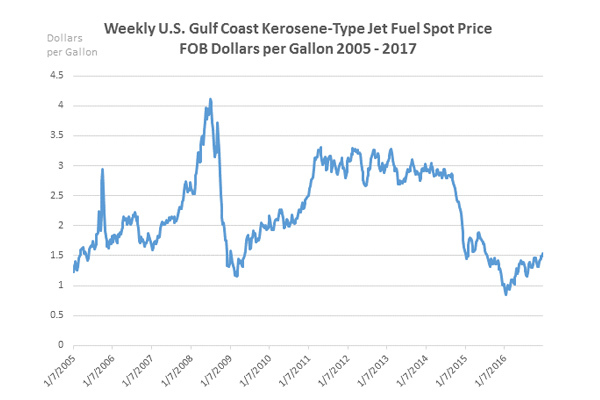 Enabling significant SAJF supply should help address the extreme price fluctuations of crude and jet fuel that have proven detrimental to the industry.